Bachelorette party is the most fun part of any wedding celebration – it is a day when you get together with your gang of girls and go on a fun ride. YOLO style! Pictures of such parties look awesome and become a part of your life-long memory. Being a part of one such bash that celebrates life is very exciting. The hard part is, however, organizing one such party. You must gather inspirations from everywhere to make one Instagram worthy party, that would make the glowing bride smile from ear-to-ear. To ease the painful process of planning this party, we bring you suggestions on what you can do to make the event fab and fun. 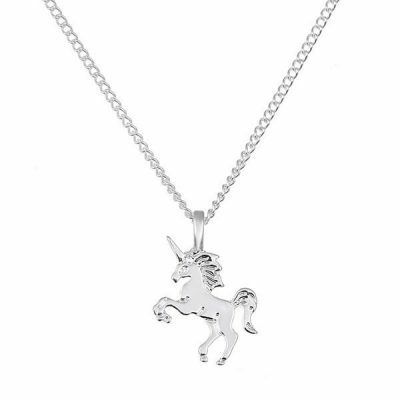 This post also contains suggestions on where you can buy such quirky gifts online. We are in love with these customized hangers for the whole tribe. After all, it is always “sisters before misters” for you. 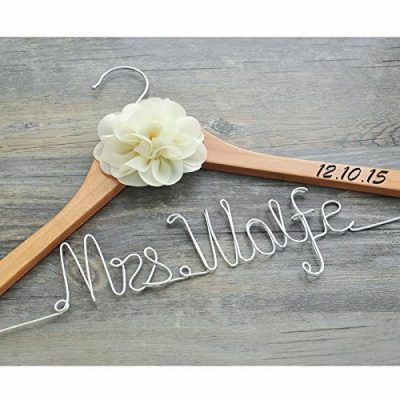 Since you are now getting married, you must tell them that you love them infinitely and the bond you share is unique.So, go ahead and buy these quirky hangers and display your OOTD with swagger. Put in your best design ideas together to pretty up your party pad. Believe us, when we say balloons make for quirky decor that you would not even be embarrassed to flaunt pictures of on social media. 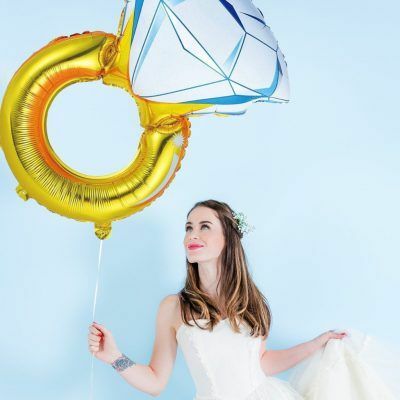 GeekMonkey.in brings you funky balloons in the shape of a champagne bottle with glass or even a huge ring that just symbolizes the size of the stone he proposed you with 😉. Decoration on a budget? Yes mam! 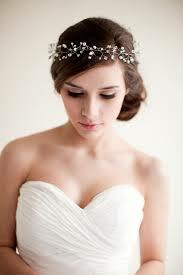 Buy her a tiara that reads “BRIDE”, she is the Queen bee, after all. 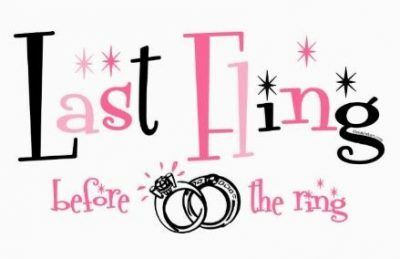 Get her a bright pink flamingo temporary tattoo or a hanger customized with her name and wedding date. These fun wedding gifts are sure to bring a tear of joy to the bride’s eye. No one can love her the way you do, she is special to you and will always be. 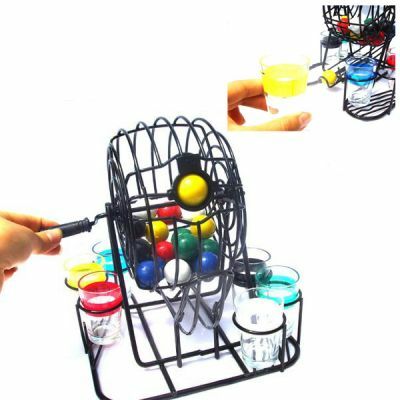 Scatter all sorts of funny, funky and naughty gifts across the party venue. Split the girls into teams to find the items. 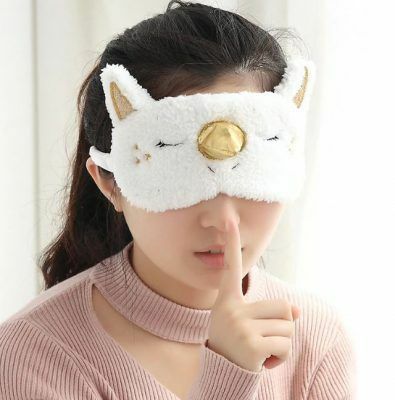 You may choose from the variety of funny gifts available on GeekMonkey.in which includes eye masks, love beans, susu boy gag toy, lips shaped earrings, middle finger mug or the finger ring mug. Keep searching for more, I hear they update the inventory weekly. Dress up the ladies with cool looking party accessories to make this bachelorette feel different from your girls’ trips. 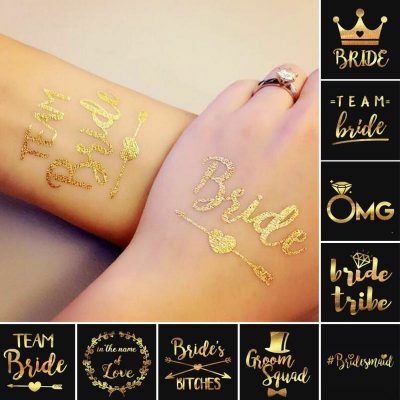 Look for funky ideas like bride tribe tattoos if you like to save some awesome shots from the photoshoot. Or go for Infinity love rings if you prefer a little subtlety. A wonderful way to cherish the memories is to create an album. Having a photobook is too clichéd. 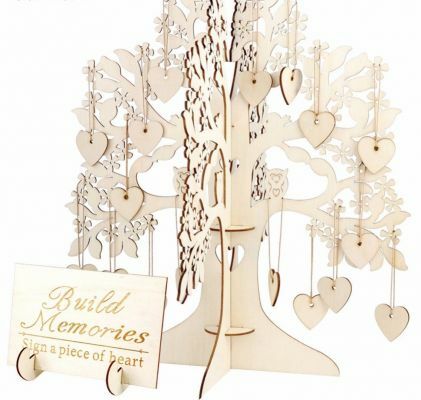 Opt for the wooden tree shaped guest book from geekmonkey.in that is a wonderful way to sign loving messages for the bride to be. The cute looking tree of wishes can be used as a décor item in her new home. No bachelorette is complete without refreshments. Set up your own bar and may be create a drink in the name of the Bride. 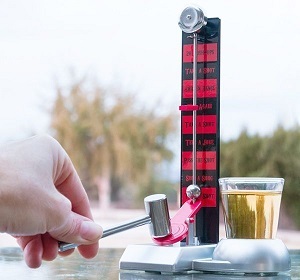 Get all the funky bar accessories from GeekMonkey.in. 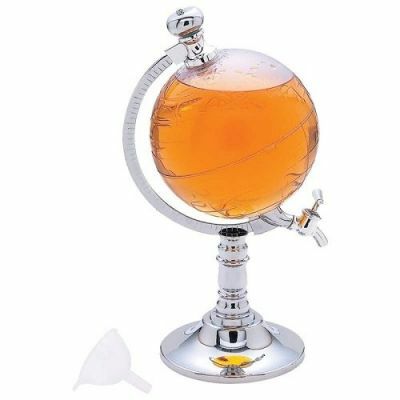 You may look at the cool decanters and shot glasses to raise the bar high, literally. We bring you some out of the box – super fun drinking game ideas to elevate the fun quotient through the roof. 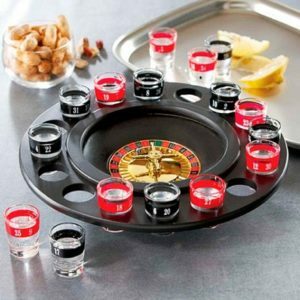 Play some classic style roulette game or check some muscle power with a unique hammer shot game. Remember to drink bottom’s up every time you miss a chance. Get something for the bride and her tribe and socks – up the environment. We bring you cute and usable idea for the photoshoot. These socks will protect your feet and also give you a wonderful feeling of togetherness. As you wind up the day and gear up for the D- day celebrations, gift your girls a little something to remember you by. Choose from piece of your heartbeat, a pen that will show them how you will stick by in old age, or a custom hand-written message in a bottle. Quirky wedding gift ideas from the house of Geekmonkey will not leave you disappointed. 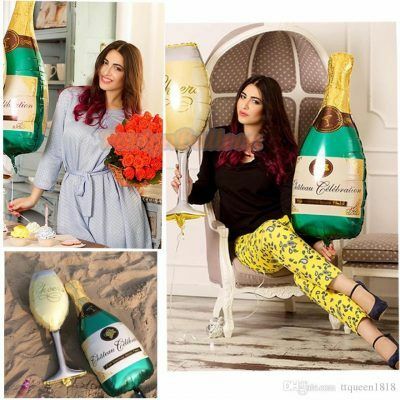 There you have classy, cute and totally doable ideas for a bachelorette party. 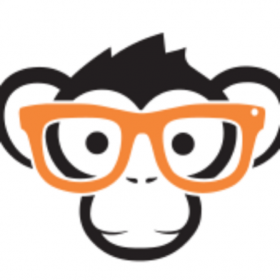 Plan with ease and buy from GeekMonkey.in to save your energy to dance your hearts out on the D-Day. It’s not just everyday your bestie gets married.